HECHENG (Zhongshan) Illumination Electrical Equipment Co., Ltd. mainly manufactures magnetic ballasts and transformers, electronic ballasts and transformers, down lights and spot lights etc. With the first-rate integrated equipment, professional designers, technicians and a perfect quality control system, they renew the products fast and provide high quality with competitive price. They have more than 2000 kinds of products with all kinds of colors and different voltage, suiting to every country. 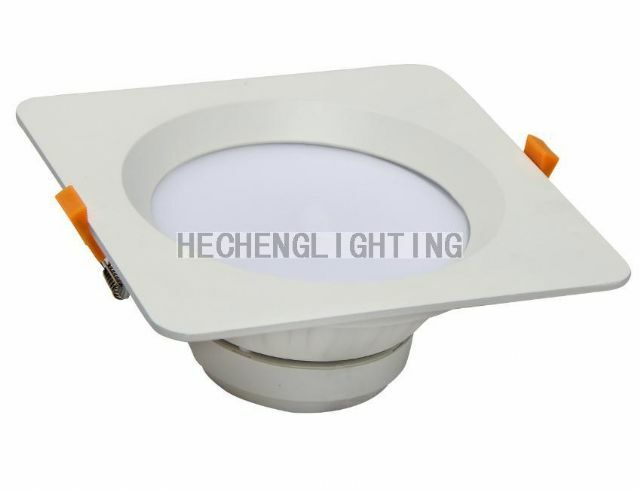 The LED down light is one of the hot-sellers. The light body is made of aluminium alloy. The color temperature is 3000K to 6500K. The light efficiency is 70 to 80 lumens. The light spread is 120 degrees. The products are mainly exported to Middle East, Southeast Asia and other countries. They have already got CCC, CE and SASO International Certificate.